As promised in our last article of five latest budget and mid range smartphones at Jumia Kenya, below is a new list of the phones you should check out on the Jumia platform. The phone has a weird name but it houses incredible features. So what do you look for in a phone? According to my colleague Odipo Riaga, you need to pay attention to a phone’s Connectivity, RAM and ROM. 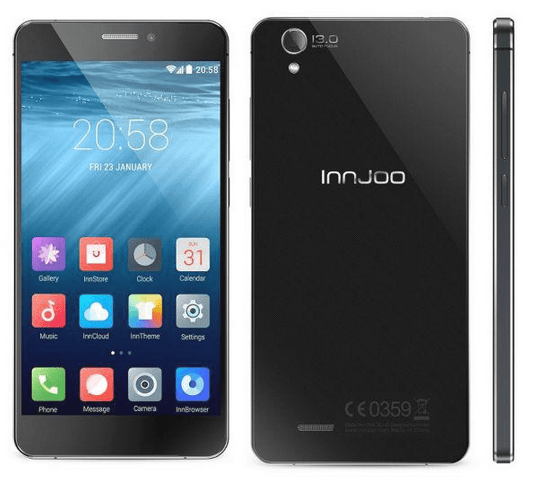 InJoo One comes with a 2GB RAM that makes switching between multiple apps easy. In addition, the smartphone incorporates a 16GB storage that is expandable by another 64GB. On connectivity, the phone supports 3G data network which makes it possible to access high speed Internet. Secondly, battery life. This phone has a non-removable 2600mAh Lithium Polymer battery which is good for a budget phone. Thirdly, operating system. InJoo runs on Android KitKat. The device is 6.9mm thin and has a total weight of 120g. It features a 5 inch IPS HD screen. If you have KSh 13,999, place an order on Jumia. HTC has amazing phones that are believed to be high tech in the market. The features might be slightly lower than the InJoo One, but I can assure you the phone works smarter than Injoo One. The phone goes for KSh 19,500. 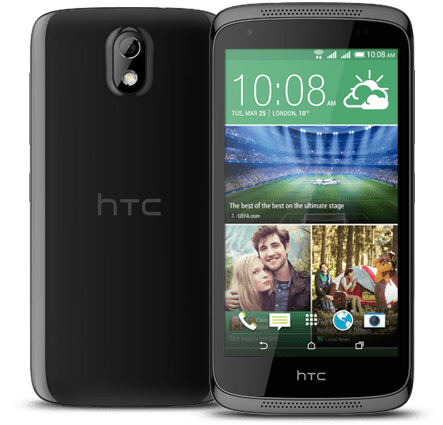 HTC Desire 626G+ has a 5-inch HD screen, 1.7GHz octa-core processor, 1GB RAM, 8GB in-built storage, 32GB microSD card support, Android-based Sense UI, 13MP rear camera, 5MP front camera, 2,000mAh battery and dual sim function. GFIVE is a new name in the industry and it makes incredible devices like the the GFIVE Smart A98. GFIVE Classic 7 gives users a reliable experience with its Android 4.4 kitkat and Quad Core 1.3 GHz processor. 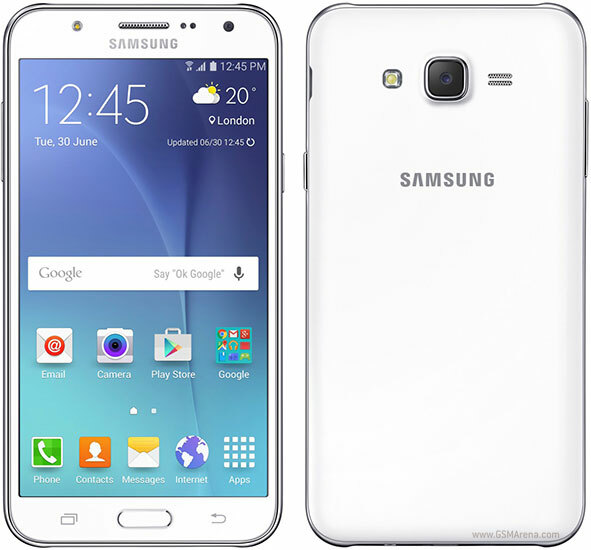 This phone is like a twin to Samsung Galaxy J1. The phone has amazing features and it costs KSh 9,199 on Jumia. Below is a brief rundown. I had no idea this phone goes for 23K on Jumia. Galaxy J7 has high profiled features that can be compared with Galaxy S6 Edge Plus and win. Those are the five latest budget and mid range smartphones at Jumia Kenya this week. Next week we’ll update you on the latest smartphones retailers shall have added at Jumia. NetOne takes on rivals Econet and Telecel.